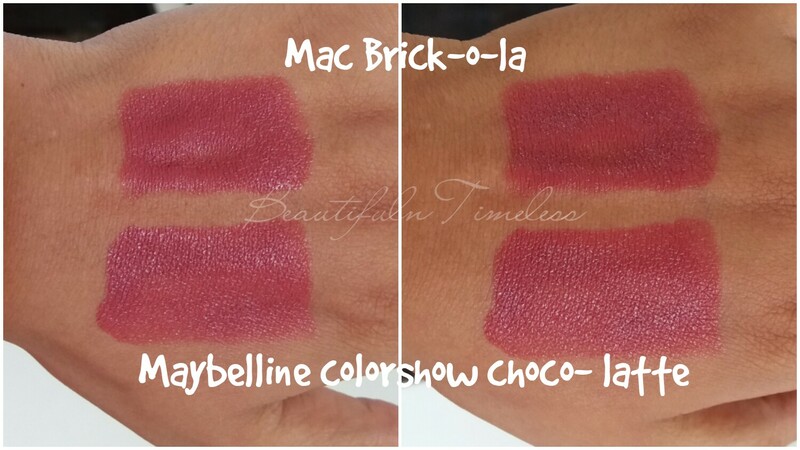 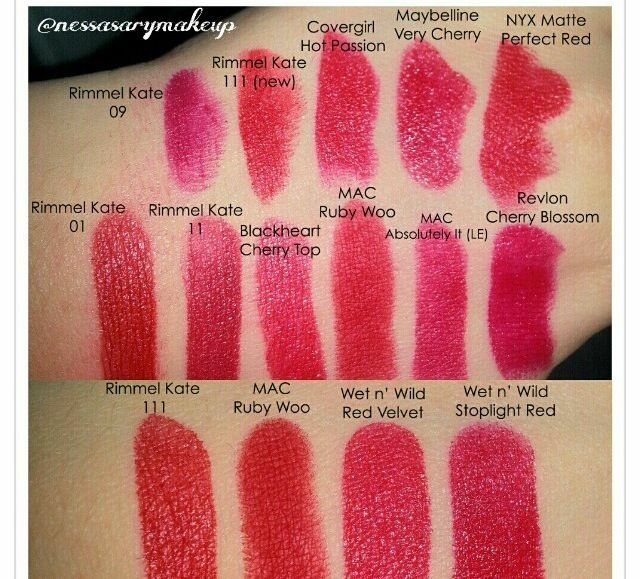 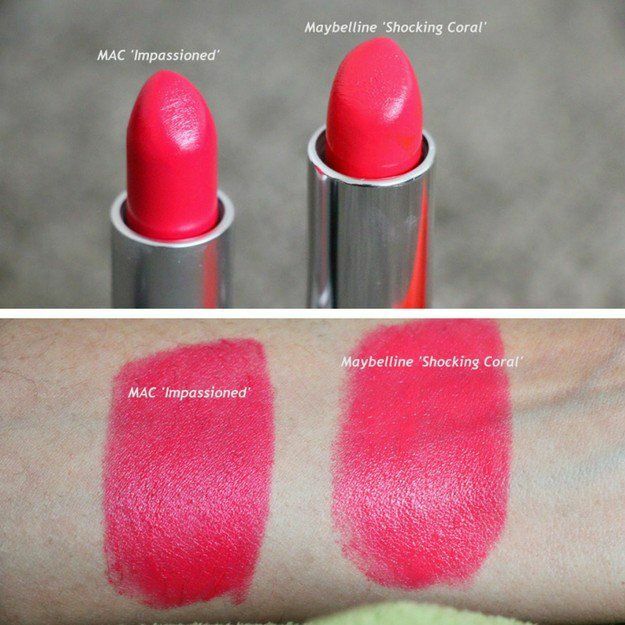 Admit it, girls, we all want to buy MAC lipsticks. 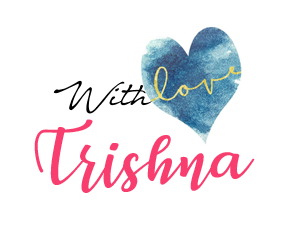 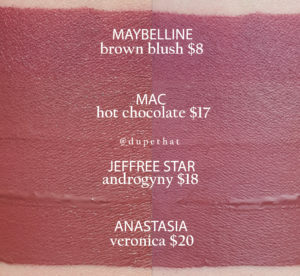 But the price point makes it difficult for us (especially college students) to buy those iconic lipsticks which might sometimes break our bank. 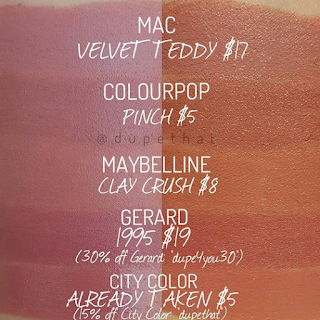 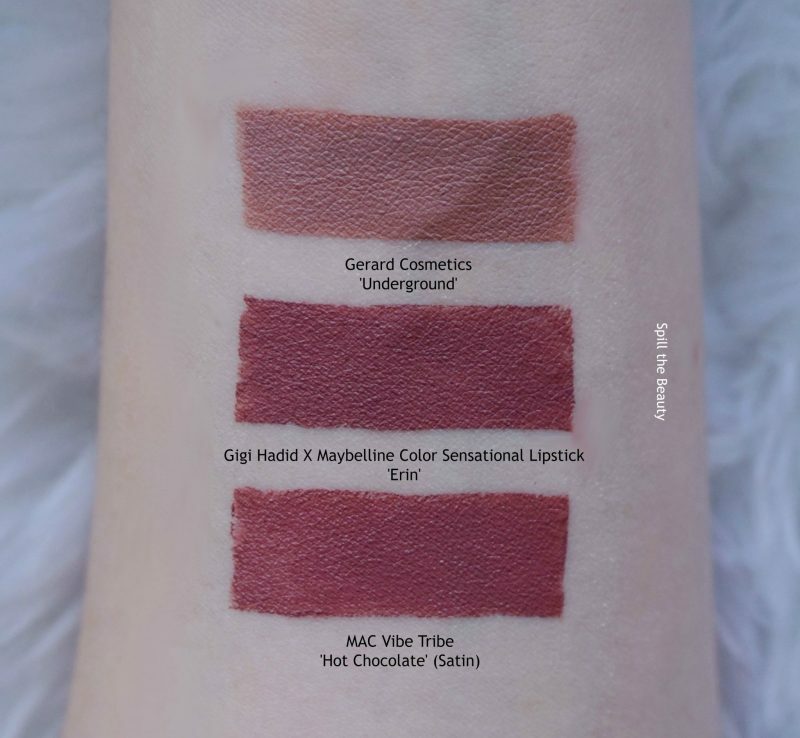 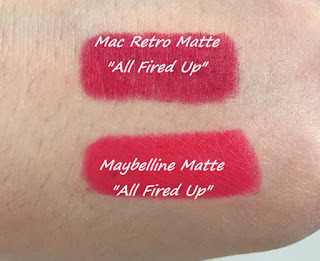 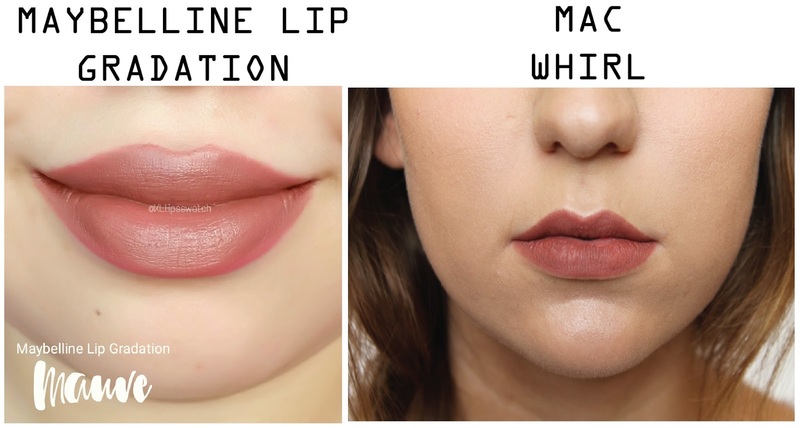 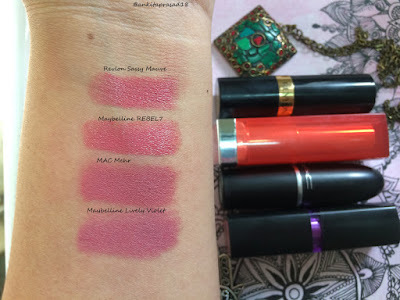 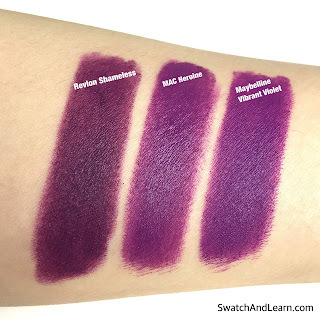 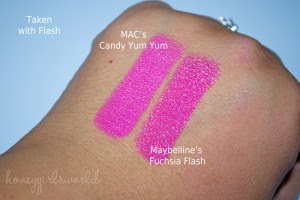 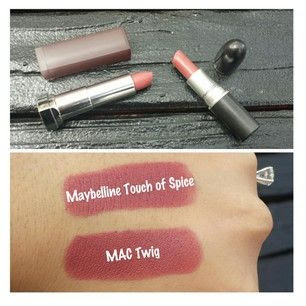 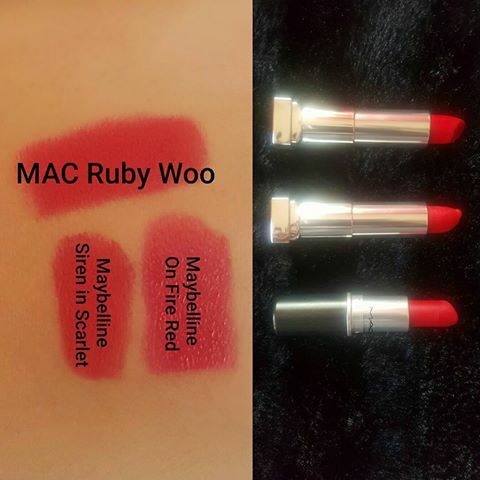 As I was scrolling through the web, I found a lot of MAC lipstick dupes, so I got this idea of showcasing some of the best selling Mac lipsticks which you can easily find at Maybelline. 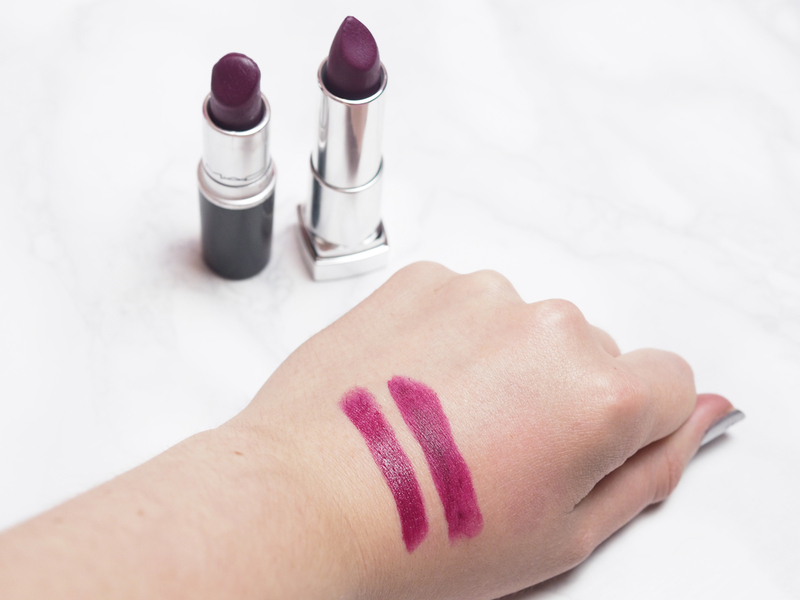 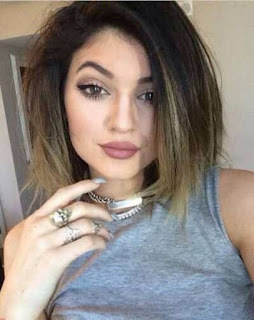 If you want those Kylie Jenner kinds of shades, then this is the perfect lipstick for that. 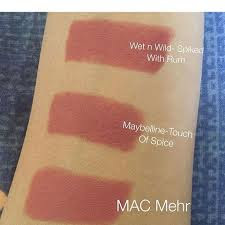 ALSO READ Gigi Hadid X Maybelline New York Color Sensational Lip Liner "Erin"
With that, I sign out. 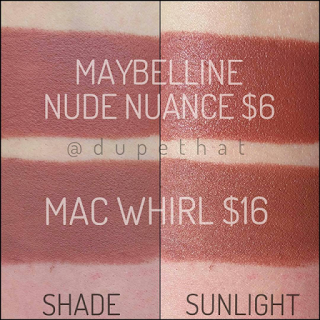 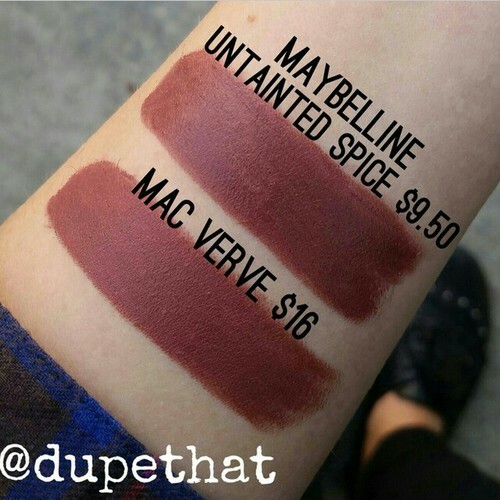 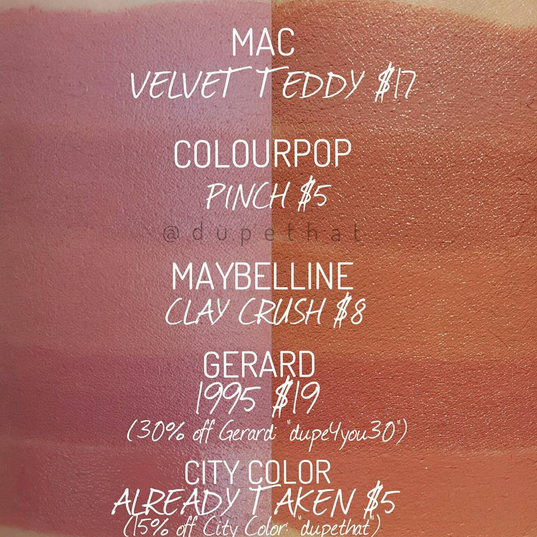 Comment below if you want me to find dupes of MAC Lipstick from a certain brand.